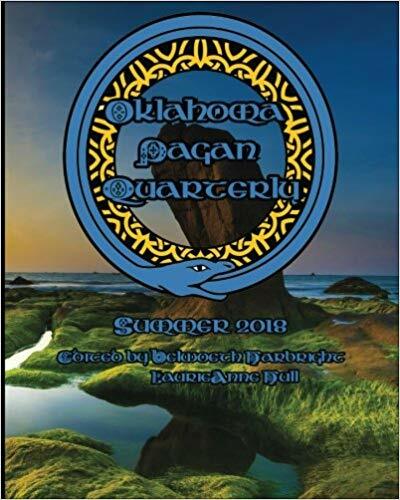 The Oklahoma Pagan Quarterly is a magazine dedicated to folk religion, spirituality, and paganism of all paths and stripes. My story, Bell Of the Clan, appears in their second Summer issue (Litha and Lugnhasadh). I’m especially pleased for two reasons. This story is a reprint and I know that magazines rarely accept previously published material. Secondly, the plot is based very loosely on my own family history, pertaining to the O’Mullan Clan of what’s now County Tyrone and their important role as the keepers (maers) of the Bell of St. Patrick’s Will. This story was a labor of love, like many others, but particularly dear to me as a romantic love letter to Ireland, a land I’ve never seen. I appreciate all my publishing credits, but this one is a real accolade. 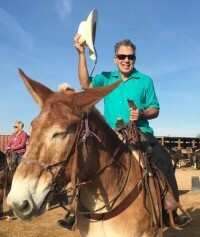 A big Southwestern thanks to the Chief Editor, Belwoeth Harbright, and all the other folks, contributors and staff alike, that help publish the OPQ.